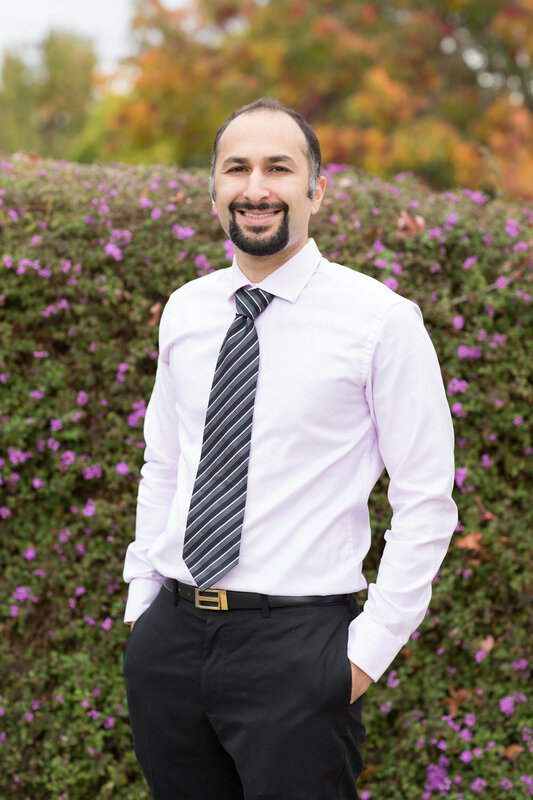 A native of San Jose, Dr. Kayhan Mashouf became interested in orthodontics as a youth while helping out at his father's practice on summer breaks. A proud "Banana Slug", he graduated with a Bachelor's Degree in Biology from University of California, Santa Cruz in 2006. He went on to pursue dentistry, and by 2010 acquired a degree in Dental Medicine. In 2013, he completed his long sought after goal of becoming an orthodontist, with the completion of his Orthodontic Residency at the University of Colorado, Denver. In his spare time Dr. Kayhan enjoys playing all kinds of sports, watching documentaries on NetFlix, and spending time with his wife and two cats, Ivan and Wolfie. 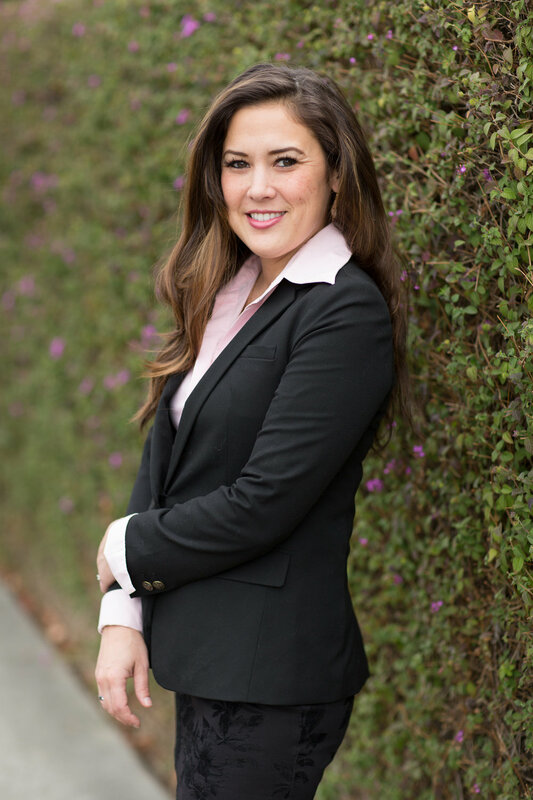 Dr. Shannon Hayashibara-Mashouf was born and raised in Riverside, California. 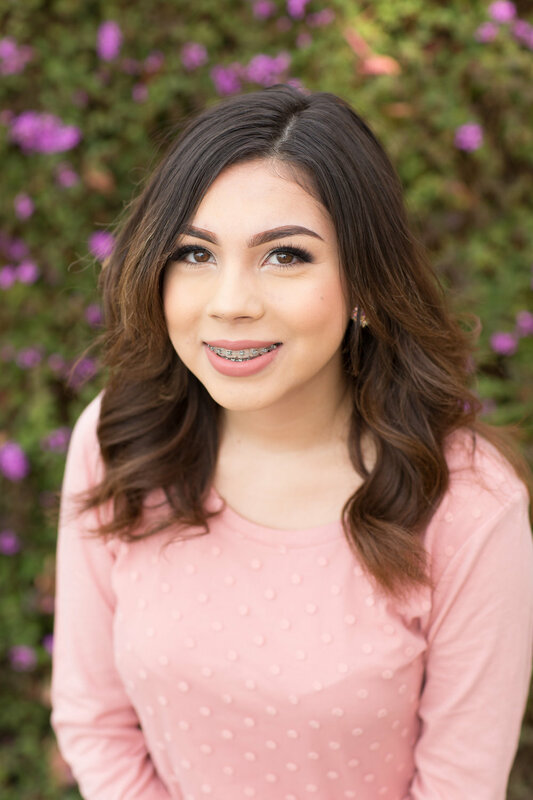 Her early experiences as teenager with braces sparked her interest in orthodontics. A self-proclaimed "Whittie", she received her Bachelor's in Biology degree from Whitman College in Walla, Walla 2005. After working in Biotech for 3 years, she attended University of California, San Francisco, receiving her Degree in Dental Surgery in 2013. In 2015, she completed her Orthodontic Residency at University of Colorado, Denver. 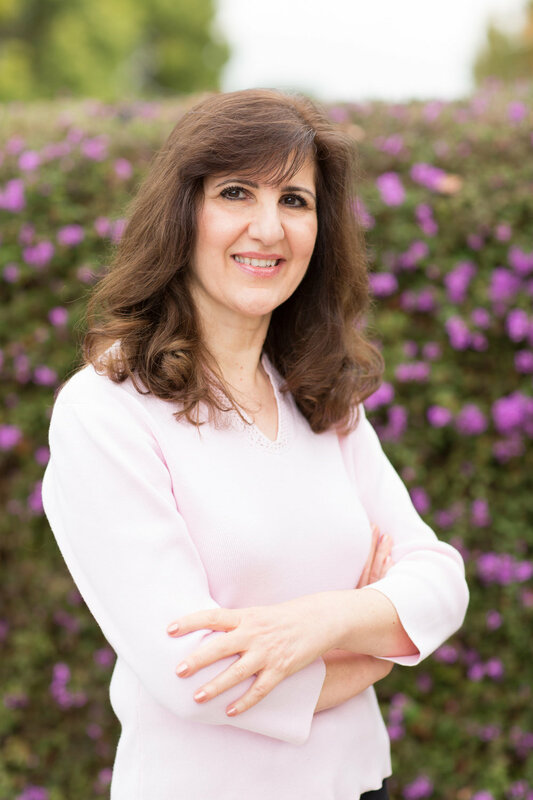 Having met Dr. Kayhan while in school, she moved to San Jose to join him in practice. Dr. Shannon enjoys cooking, watching "I Love Lucy", and spending time with her family when free. Dr. Cameron Mashouf is a graduate of Loyola University School of Dentistry and University of Illinois in Chicago. He has been in the private practice of orthodontics since 1974. He has taught at the University of Chicago, Mount Zion Hospital in San Francisco, and National University of Mexico. 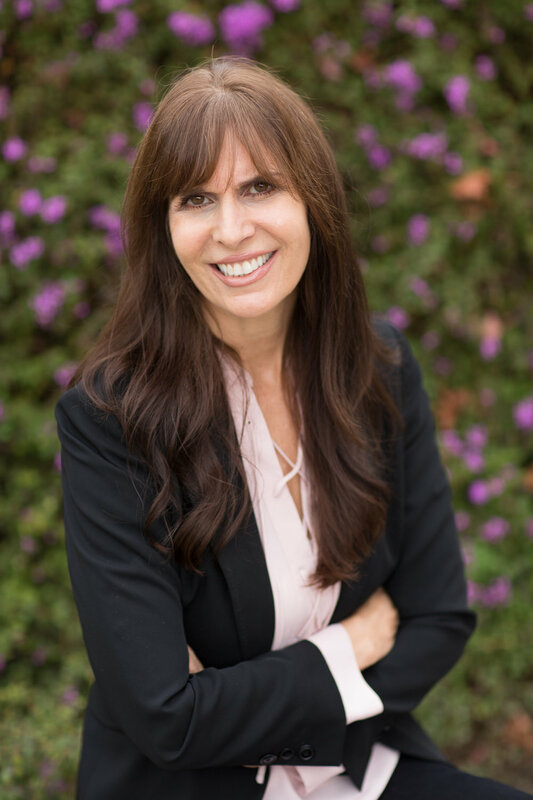 Dr. Mashouf is currently an adjunct associate professor of orthodontics at the University of the Pacific, Arthur A. Dugoni School of Dentistry in San Francisco. He is married and has three children. Away from the office, Dr. Mashouf enjoys running, skiing, poetry and fun parties. Emelia joined our practice in 2004. She has been working in the dental field since 1990. Her strengths are being accurate and thorough about the patient’s accounts. Emelia loves reading and expanding her knowledge in medically related topics. Nayeli started working in our office as an intern in November 2007. She completed her Dental Assisting Program at San Jose City College in December 2007. 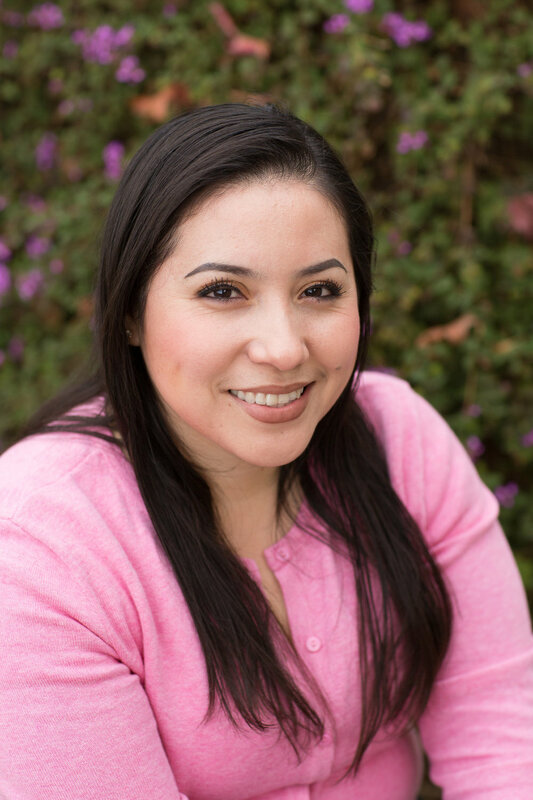 In her spare time Nayeli enjoys reading, painting and spending time with her husband and daughter, Alondra. Kara joined our practice in October 2011. She has a long track-record of working in dentistry since 1985. Kara is married and has a wonderful son. In her spare time, she enjoys working out at the gym and spending time with her family. Tammy joined our practice in 2005. Tammy immigrated from Vietnam to the United States in 1995. She has been an orthodontic assistant since 2000. She has three children: Lennon, Leomy and Lendall. Her hobbies include preparing exotic foods and drinks. Nayi has been with our office since June 2016, immediately after completion of her Dental Assistant education. Being a fast learner and highly motivated, she learned most technical aspects of orthodontic assisting within six months of her employment. Nayi spends her spare time hiking and going to gym. She also likes doing make-up and spending time with her family. At Mashouf Orthodontics, we make it our goal to be your choice when you’re looking for an orthodontist in or around San Jose, CA. We’re proud to provide a wide variety of orthodontic treatments, from Invisalign to braces, in order to give you the straight and healthy smile that you deserve. A Novel Approach – Our unique philosophies and approaches have produced tremendous results for our patients. If you’d like to learn more about our orthodontic methods, we encourage you to check out our blog. A Family-Friendly Environment – We place an emphasis on creating an inviting and relaxing environment for those of all ages. Our friendly and highly-trained staff will cater to your needs and ensure that you receive the utmost standard of care. Parents are allowed and encouraged to stay with their child during the appointment so that everyone can feel safe and comfortable. Personalized Treatment Plans – At Mashouf Orthodontics, we have the fortunate benefit of having three experienced doctors who will all take the time to review your particular orthodontic situation and make sure that the treatment is consistent and customized to your needs. We also encourage input from patients or their parents to make sure that all needs and desires are being met. Non-Invasive Treatment – Our treatment philosophy and methods are designed to provide the least invasive treatment possible. We’ll utilize various techniques to avoid tooth extraction. Dedication to Technology – Staying current with technological advances and changes in the field of orthodontics is a priority for us. We’re able to use such technologies, as our intra-oral scanner, to make sure that you get a comfortable and reliable treatment. 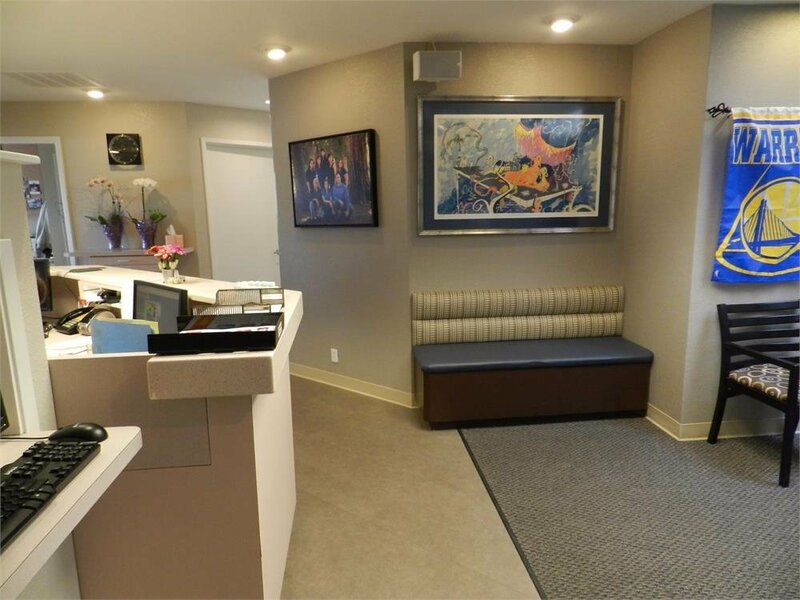 Convenient Scheduling – We understand that our patients have busy schedules, which is why we’re glad to offer convenient appointment times, including some Saturdays. We constantly work to maximize our efficiency so that our appointment times and treatment times stay as short as they can. Contact Your San Jose, CA Orthodontist Today! If you’re interested in orthodontic treatment, such as Braces or Invisalign, feel free to fill out our appointment request form or give us a call at (408) 266-8820. Please don’t hesitate to contact us if you have any questions or concerns. We look forward to hearing from you and putting you on the path toward a straighter and healthier smile! As a member of the dental community, we like to have the reputation of providing optimal dental care and optimal facial esthetics to our patients. Our treatment approach is conservative in avoiding or minimizing extraction of teeth. On the other hand, it is progressive in the application of new developments in our everyday practice. Competence – We believe in lifelong learning and in providing the best possible customer service as well as the latest technology for our patients. Open mindedness – We strive to listen to our patients and customize our treatment to address their needs. 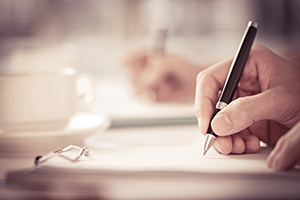 Modesty – We believe that it is important to practice humility and to create an equal playing field for our staff and our patients. Friendliness – We promote a fun and friendly environment in our office. Continuing Education – Our staff benefits from the most comprehensive continuing education in orthodontics. In addition, we are pleased to offer in-house financing options with no down payment and low monthly payments that make your treatment more affordable. This flexible payment option allows you to pay for your treatment over a period of time so you can focus on what matters most – keeping your smile healthy!